We are committed to providing the right team for our clients' needs, every time. Our people combine depth of experience with fresh thinking. They are creative individuals who love to work as a team. 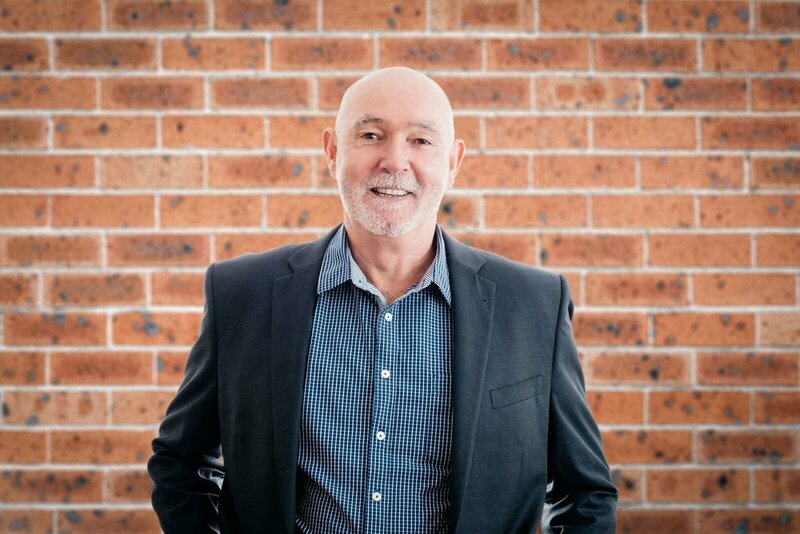 Michael founded Strategic Development Group and manages client relationships for our Community Engagement practice in Australia from the company's head office in Yass, NSW. Michael brings over 20 years’ experience at the forefront of community engagement in Australia and internationally. Michael has brought communities and proponents together on large residential development projects, including the 11,500 home cross-border Ginninderry project and the CSIRO Ginninderra project, and helped communities work through challenges at the local level in places as far-flung as Aceh and Western Sydney. Michael brings his own grass-roots commitment to community initiatives as the co-founder of Australia’s largest patient-owned medical service, the National Health Co-op. 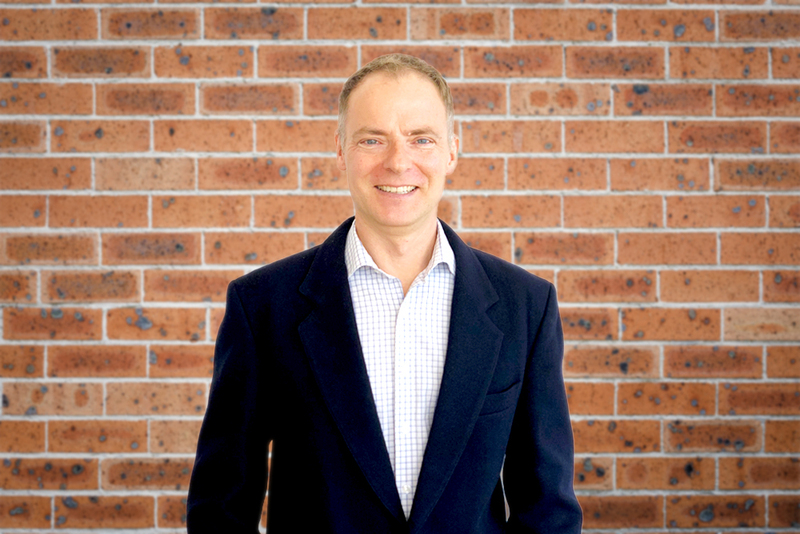 Michael manages client relationships for our International Development practice from our office in Bulli, NSW. Michael has 12 years' experience in strategy development, program management and research across the Australian Government, including with the Department of Foreign Affairs and Trade (DFAT), the Australian Agency for International Development (AusAID), the Office of National Assessments (ONA) and the Australian parliament. He also has experience leading grassroots NGOs and small business. Michael helps governments and companies to design and evaluate programs that generate lasting change. Fluent in bahasa Indonesia, Michael has lived and worked in Indonesia and Kenya, and worked throughout Asia, Africa and the Pacific. Nicole is a lawyer and international aid and development specialist, with particular expertise in rule of law (including human rights, access to justice, anti-trafficking, and gender justice) and humanitarian assistance. Nicole brings extensive experience in research and policy analysis, program design, management, monitoring and evaluation. She has worked throughout the Americas and the Asia-Pacific region. Nicole is also experienced in providing crisis intervention to survivors of domestic violence and for suicide prevention. She holds a doctorate in international law, human rights and aid effectiveness and a master’s degree in international and community development. She speaks Spanish, French and Bislama. Laurie leads Strategic Development’s corporate advisory work. Laurie is a leader with over thirty years of experience in the public sector, including seven as a senior executive. His career has focused on program development, implementation and review in international development, youth affairs, and employment, education and training. He has undertaken division head roles in both (the former) AusAID and DFAT, has had postings in PNG, Vietnam and Washington and was the World Bank's Senior Country Officer for the Pacific Islands for four years. As head of the Program Effectiveness and Performance Division in AusAID Laurie was responsible for program performance assessment and procurement across the Australian aid program. This included the development of strengthened systems and policies in design, program and contractor performance, risk and fraud, due diligence, child protection and adviser remuneration. Laurie also led the development of the Australian aid program’s first disability and development strategy (‘Development for All’). Gary is an experienced senior executive with a distinguished public sector career. 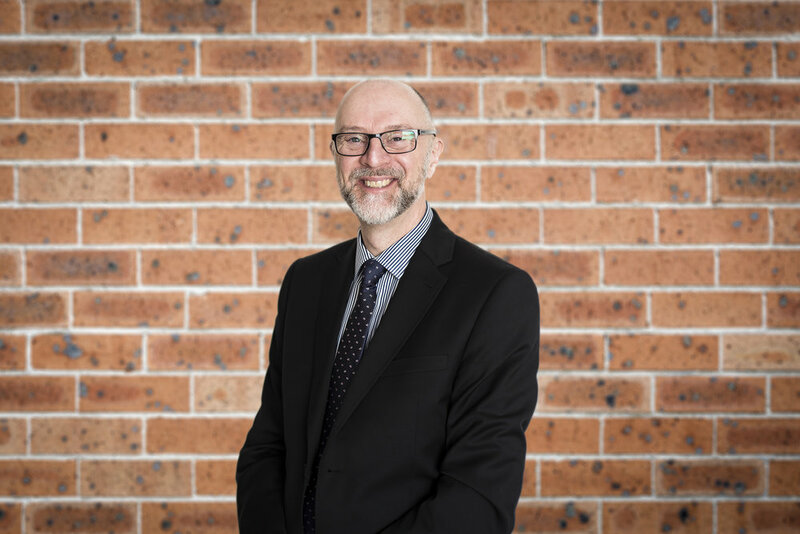 Gary has over thirty years’ experience in the Australian Public Service, mostly in international development and social services, including fifteen years at the SES level. Gary has held deputy CEO/SES Band 3 equivalent positions in AusAID, DFAT, Medicare and DHS in Australia, and as Deputy Secretary-General in the Commonwealth Secretariat in London. Gary has deep experience in organisational renewal, corporate governance, change management, strategic planning, policy development, service delivery and program management. Recently Gary has been undertaking private consulting on effective executive management practices for senior executives. He believes that effective executive management is the foundation for good leadership. Drawing on his depth of knowledge, Gary has developed approaches to help individuals and organisations improve their executive management capabilities creating stronger leadership and better achievement of outcomes. Ronelle has worked in a variety of human resources and stakeholder engagement roles over the past 12 years. She has a passion for leadership development and workplace culture change, with a firm belief that enabling individuals and groups of individuals to be more constructive leads to better business outcomes and invaluable personal benefits. Ronelle’s introduction to business was with the hotel industry, working on people processes from large scale restructures and employee consultation to designing and delivering training and development programs. Her interest in seeing people thrive within their work context is what then led her to specialise in leadership and culture consulting. During this time Ronelle has also had three children and plenty of time to apply this thinking to raising little people. Matthew is a senior monitoring and evaluation (M&E) specialist, with more than twenty years' experience in conducting complex evaluations and designing and implementing M&E systems in the international development sector. He has worked for numerous donor and development agencies, and has been a member of both the American Evaluation Association and the European Evaluation Association for more than 15 years. Matthew's particular strengths include data processing, design of logic models and communicating complex M&E issues in a clear, succinct manner. Building on his initial tertiary training in economic history and psychology, Matthew has completed 3 years of intensive doctoral level coursework in the USA as a Fulbright Scholar in the fields of evaluation and statistics. Glenn is an experienced development practitioner, and a reformed accountant. He has over 20 years’ experience in the not-for-profit, government and private sectors, specialising in strategy development, program design and private sector engagement. Glenn spent two years with AusAID focusing on peacebuilding issues and post-conflict reconstruction, leading a government mission to Sierra Leone and Burundi. Glenn served for four years as the CEO of Alive and Kicking, a London-based a social enterprise with operations in Kenya, Zambia and Ghana that uses the power of sport to create ethical jobs and raises awareness amongst at risk youth about preventable diseases. Glenn has served as the Finance Director of an international NGO based in New York, he has lived and worked on humanitarian and post-conflict programs in Kosovo, Rwanda and Sudan, managed a microfinance institution in Cambodia, worked with Indigenous communities across Australia and consulted on projects across Africa and Asia. 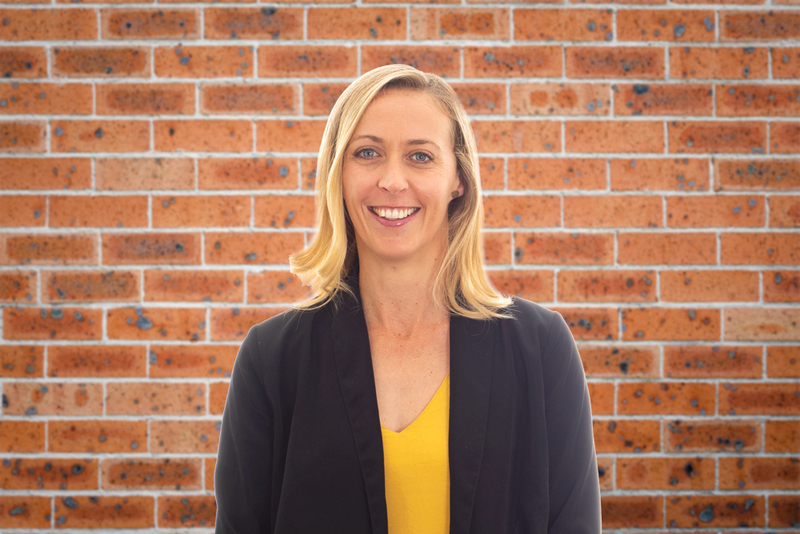 Brooke works on all aspects of administration and corporate functions for the company from our Yass office, and also provides administrative and community engagement and stakeholder management support to several of our clients. Brooke has more than 16 years of administrative experience working in the private sector with both government and non-government clientele. 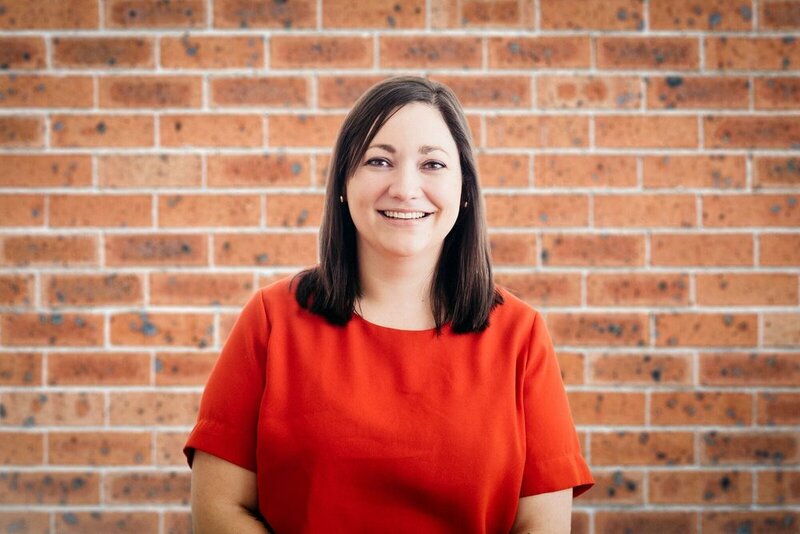 She has a passion for business efficiency and customer service, is heavily involved with her local community and is currently the Secretary of the Yass Valley Business Chamber. 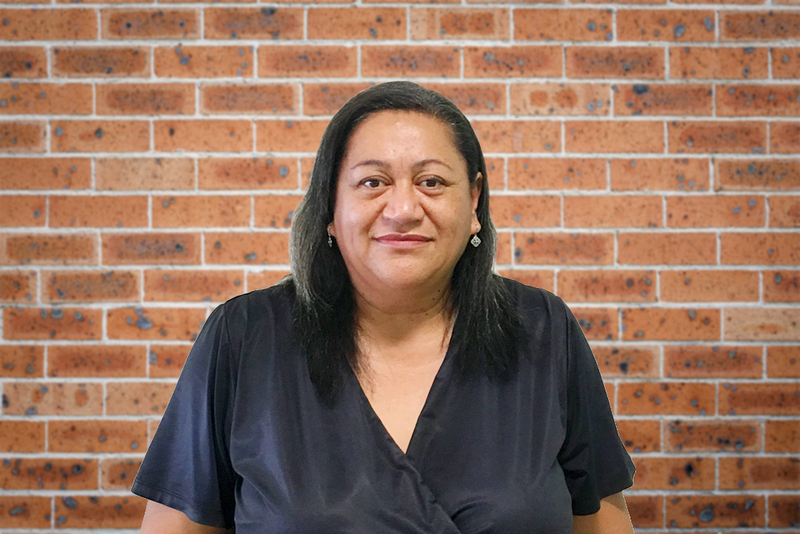 Brenda is a former Attorney General of Samoa (1997-2006) – the first female to hold this position and has been a lawyer for 31 years first practising in NZ, and in Samoa for the last 21 years. Brenda is now a partner in a law firm (Latu Lawyers) with her husband George Latu, specialising in commercial law. She has served on the Board of Directors of Virgin Samoa airlines and chairs the Pacific Leadership Foundation, a regional initiative to develop emerging Pacific leaders, and has undertaken regional consultancies for Pacific Islands Forum Secretariat, South Pacific Regional Environment Program, Food and Agricultura Organisation (FAO), Australian Federal Police and DFAT. Brenda’s confident leadership, exceptional interpersonal skills and vital ability to gain trust have served her in building productive associations and have seen her in demand for the creation and delivery of capacity building programs. Her clear vision and ability to identify barriers then discern and put into effect constructive solutions have resulted in her ensuring accountability in critical areas such as successful aid delivery and public resource allocation. Claire works with business to identify and respond to the risk of worker exploitation in their operations and supply chains. Having researched and examined supply chains in the fashion and electronics industries over the last six years, she has extensive knowledge of modern slavery legislation, labour rights risk management and ethical supply chains. Claire has a background in research and advocacy, including working on the Baptist World Aid Ethical Fashion Report which rates the efforts of fashion companies to address their risks of slavery and worker exploitation. She has worked with some of the largest brands in the world to understand their supply chain and efforts to manage labour rights risks. She has also worked with anti-human trafficking campaigners on campaign messaging and targets. Claire previously worked in the community legal sector, including providing assistance to survivors of domestic violence. Michelle has 15 years' experience working in international development. She specialises in: the design and facilitation of program logic / Theory of Change; design of Monitoring, Evaluation and Learning Frameworks; program evaluation; and assessment of Value for Money. She brings experience working with a range of organisations from small grass roots community-based organisations to international NGOs, UN agencies and government. Michelle is a Department of Foreign Affairs and Trade (DFAT) accreditation reviewer. She is an Arabic speaker, having lived and worked in Syria for UNICEF. Michelle also has a background in disability inclusive development having worked in the disability sector in Afghanistan for several years. Michelle has undertaken consultancy work throughout Asia, the Pacific and Africa. In 2016, Michelle was a co-recipient of the 2016 Australasian Evaluation Society Award for Excellence in Indigenous Evaluation (Value for Money assessment of Oxfam Australia’s Straight Talk Program). Michael is a global expert in governance, institutional reform, capacity building, and anti-corruption work in the mining, community and public sectors. Previous clients include Transparency International, U4 Anti-Corruption Research Centre, the Independent Commission Against Corruption (Sydney, Australia), and the Timor-Leste Anti-Corruption Commission. Michael advises African governments on reform around environmental monitoring and mineral certification mechanisms established to prevent conflict minerals from entering global supply chains. He has undertaken consultancies for the EU, GIZ, USAID and DFAT. He has authored several books and is a sought-after conference speaker. Jessica has over 10 years’ experience in private sector and non-government organisations. Her expertise are in Strategic Communications, Community Engagement and Strategy Development. She holds a business degree with a Masters of Development Studies and also has a strong project management background. Jessica has worked extensively in child focused development and is passionate about child safe practice, child rights, inclusion and sustainable development. She has worked with communities across Asia, Africa and the Pacific and has lived and worked in Bangladesh. 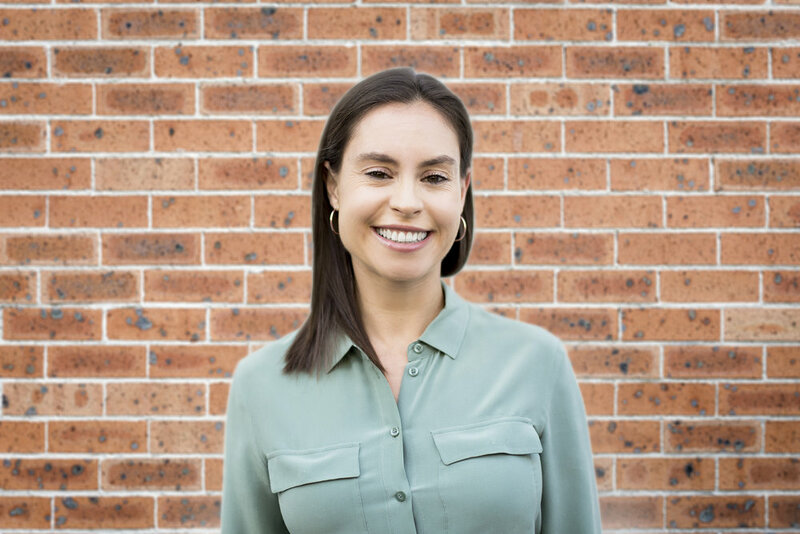 Jessica has also worked actively in community development organisations within Australia, in particular with culturally and linguistically diverse communities and low-income families on social enterprise, cultural development and inclusion projects. Lyndal is a highly experienced community engagement and development practitioner with more than 20 years of experience working with regional and remote communities in Australia. She is a professional communicator and has worked across government and NGOs including Cape York Natural Resource Management, Australian Red Cross, and local and Queensland government departments. Lyndal’s expertise includes knowledge and experience in natural resource management, Healthy Country planning, disaster management, community recovery, regional and remote communities and multicultural communities. Her qualifications are Master Environmental Management (NRM and Conservation); Bachelor of Arts (Communications and Australian studies). She has extensive training in disaster management - particularly leadership and community and psychological recovery from disasters – leading community recovery efforts from Severe Tropical Cyclones Larry and Yasi. Lyndal is a highly competent facilitator and is engaged by Engineers Without Borders to facilitate Human-Centred Design workshops internationally. Guy is a governance advisor and a political economist with more than 25 years of experience in 16 countries. He is a versatile professional who can quickly and accurately apply his wide knowledge of power structures, strategic analysis, incentives, and change management to any field. Guy has excellent skills in facilitating stakeholders in people-centred processes in challenging places such as West Papua and Aceh, and he leads a co-creation of open governance structures as Interim Director of Moja Global, a collaboration between governments to jointly develop open-source tools to manage the land sector. 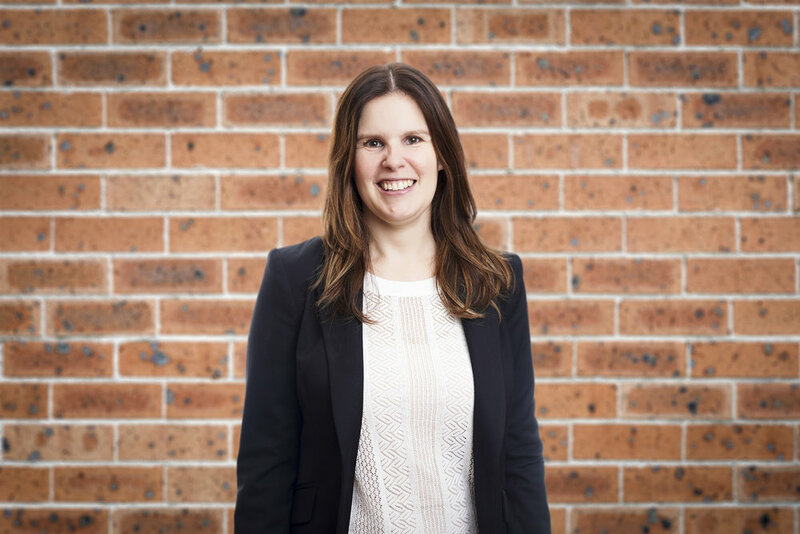 Lucinda is an urban and regional Planner with over 20 years’ experience in the local government sector in metropolitan, regional and rural Councils, holding executive management positions in planning and environment portfolios. She is currently a General Member of the Heritage Council of Victoria, a Sessional Member with Planning Panels Victoria and provides land use planning and development consulting to state and local government sector. Lucinda has taken her planning and community engagement expertise to support community development in developing countries, in particular through her work in Sri Lanka with Bridging Lanka. She is currently completing a Masters in International Urban and Environmental Management at RMIT University. Lucinda and her family live and work on a 6,000 acre sheep property in South Western Victoria. Jeannette has more than twenty-five years experience in public relations and has worked across the telecommunications, tourism, mining, government and not-for-profit sectors. Based in Darwin, Jeannette has proudly called the Territory home for the last 19 years and is inspired by its people and opportunities. She is an accomplished practitioner, experienced in crisis and media management and a skilled writer. Since 2014, Jeannette has further developed her skills to incorporate services in community consultation and has been engaged by both the government and private sector on key infrastructure and environmental projects. Jeannette is a Fellow of the PRIA and IAP2 accredited in Community Engagement. Trish manages the communications and marketing side of our practice from the office in Bulli, NSW. Her 10 years of experience in both government and NGOs including with AusAID, DFAT, Red Cross, and the local health district have provided her with a solid framework for clear and meaningful communication with clients.